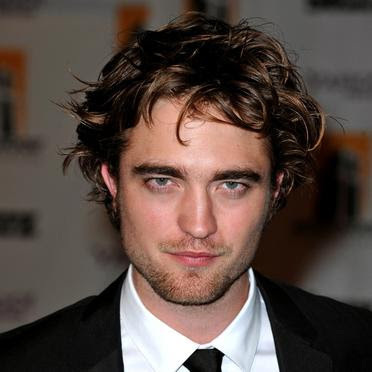 Robert Pattinson has choice words for one of his Twilight fans. Specifically, the unnamed person who leaked a series of photos from the upcoming film Breaking Dawn last week. One of the images showed Bella and Edward in an intimate embrace, while the other appeared to show Bella undergoing a peculiar transformation. I want the Twilight troops to mobilize, all the good fans, and find out who these little sh**s are and just hack into their compuyters and destroy them ... I'm being genuinely serious, Twilight fans ... Punish them. Fighting words! But this isn't the first time Pattinson has been furious at hackers. Earlier this year, Pattinson said he was going to sue an Australian teen who allegedly hacked into his personal email account. Pattinson just doesn't get why anyone would have leaked the photos in the first place. "Why do this maliciously? You're not a fan. You're just a di**. That's all there is to it."